Zoë Kors is committed to transforming the way we hold our sexuality—both individually and culturally—and to creating a compassionate, loving world through the cultivation of a sisterhood of wildly-expressed women. She is a certified Co-Active Coach with the prestigious Coaches Training Institute in San Rafael, CA, and has a thriving private practice. 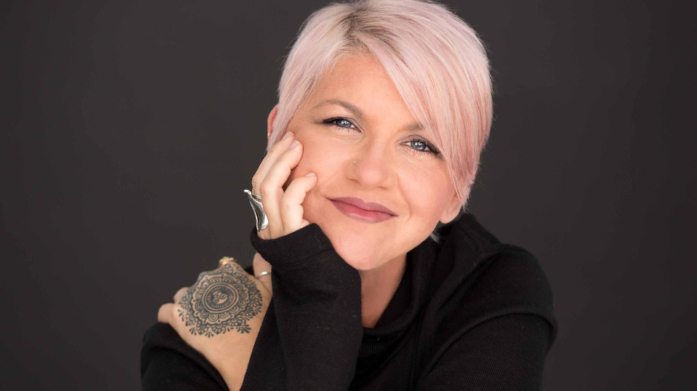 Zoë’s work reflects her extensive study of Tantra, Zen Buddhism, meditation, yoga, breathwork, and other Eastern disciplines, which she blends with more process-oriented modalities of Western psychotherapy and Co-Active Coaching.